Thinking of learning to Scuba dive and get Certified or Just improving on your Scuba diving skills?. Join us DiveClub NI we can be found at the pool every Wednesday Night, We Hire the diving pool for confined water training At Lisburn Leisure-Plex, Lisburn, So Come on and join us, Padi Confined water Training, Refresher courses, and discover Scuba Diving sessions run every week in the comfort of a heated pool. 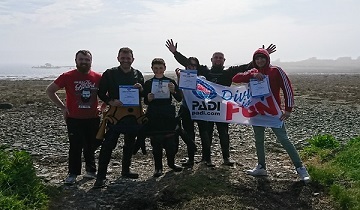 Full training is provided by our team of Highly Trained PADI Professionals and 2018 Padi Elite Instructor. Private lessons, Parties and team building sessions available on request. 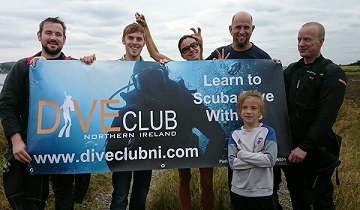 Read on for more information about our exciting Scuba diving courses and PADI opportunities here At DiveClubNI. 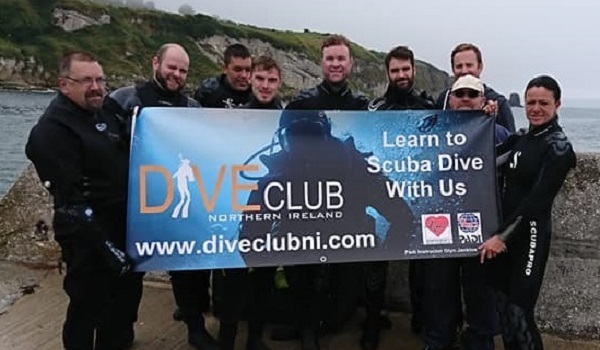 Learn to dive with DiveClub Northern Ireland, Our PADI Profesional highly experienced staff waiting to take you on your first dive adventure. You’ve always wanted to take scuba diving lessons, to experience adventure and see the world beneath the waves, this is where it begins. 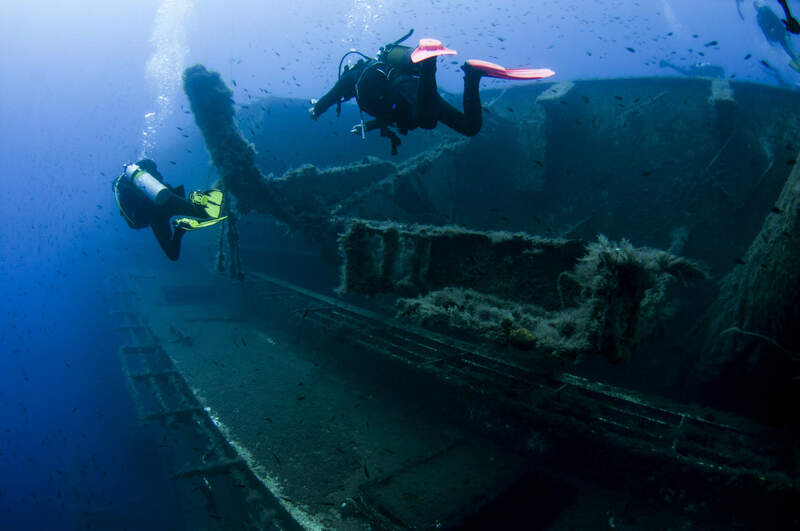 Get your scuba diving certification with the PADI Open Water Diver course – the world’s most renowned and widely recognized scuba course. Millions of people have learned to scuba dive and gone on to discover the wonders of the underwater world through this course. Virtually anyone who is in good health, reasonably fit, and comfortable in the water can earn a PADI Open Water certification. The 5 consecutive Wednesday Evenings and 2 day course results in a lifetime certification, recognised all over the world. As an Open Water diver you’ll have the freedom to dive with a buddy independently of a diving professional. 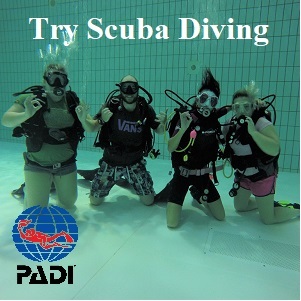 Confined water dives in Lisburn Leisure Plex Heated Pool to learn basic scuba Diving skills. 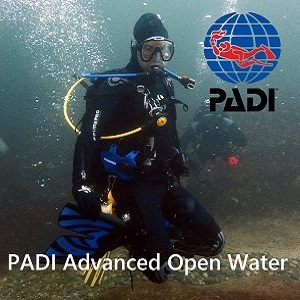 Open Water Dives, in The Ocean to use your skills and explore! To be at least 15 years old (otherwise you can do the junior Open Water course. Kit hire included for Open Water dives; suit, Air cylinder, regulators and gauges, BCD, weights and dive computer.